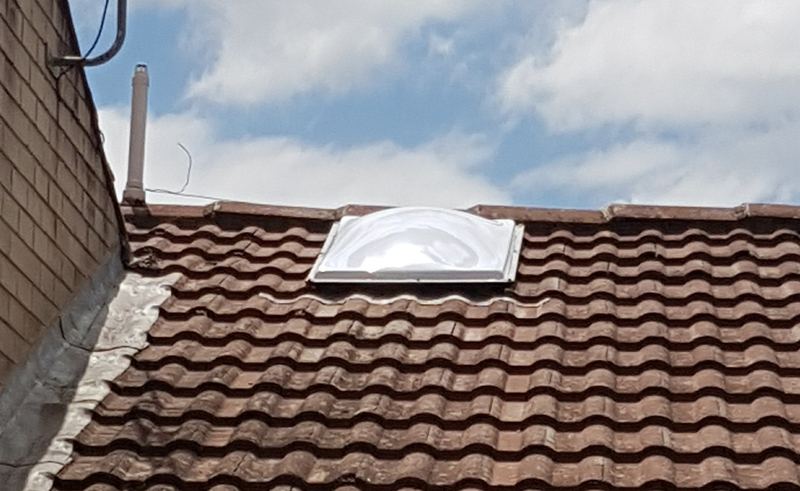 Our Dome Skylights are a low profile design providing a big impression on the inside while drawing little attention on the outside. Our Domes are made of UV stabilised High Impact Acrylic in Clear, Tint or Opal glazing. 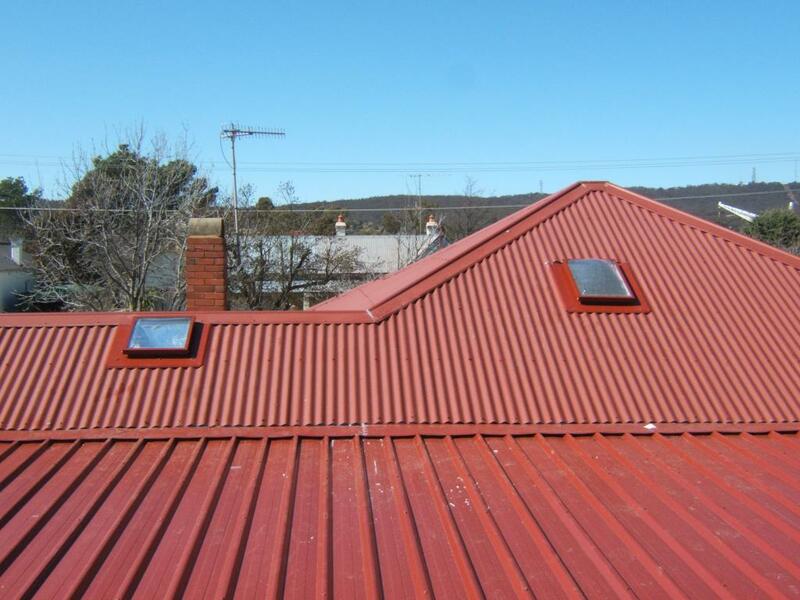 Skyvac Dome Skylights are made from colorbond material, galvanised or zincalume sheeting to match your roof colour with flashings to suit all roofing types. Standard sizes are available or we can manufacture custom sizes to suit your requirements. You also have the option of concealed ventilation. Finish your Skyvac Dome Skylight with a range of ceiling diffusers from standard prismatic to timber trims and frosted glass. 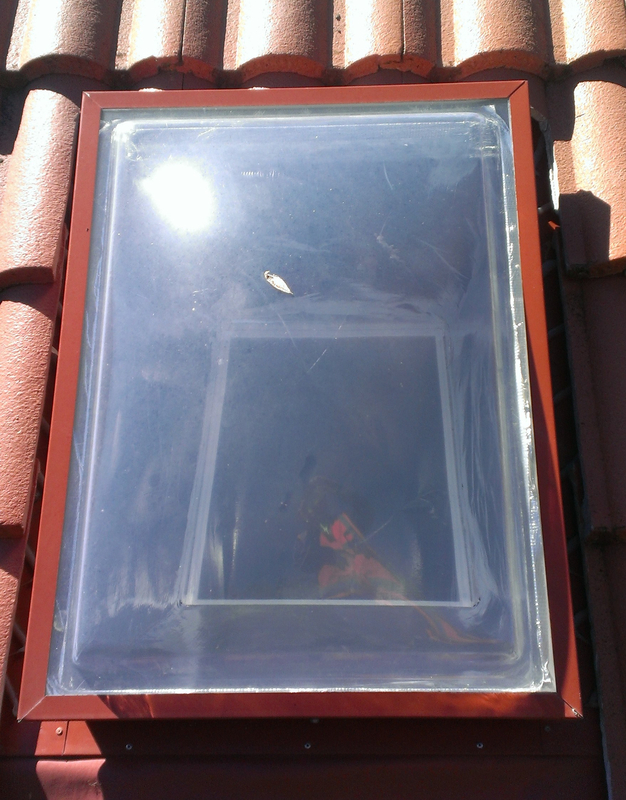 We are able manufacture replacement skylight domes if your old skylight dome is broken or needing attention. 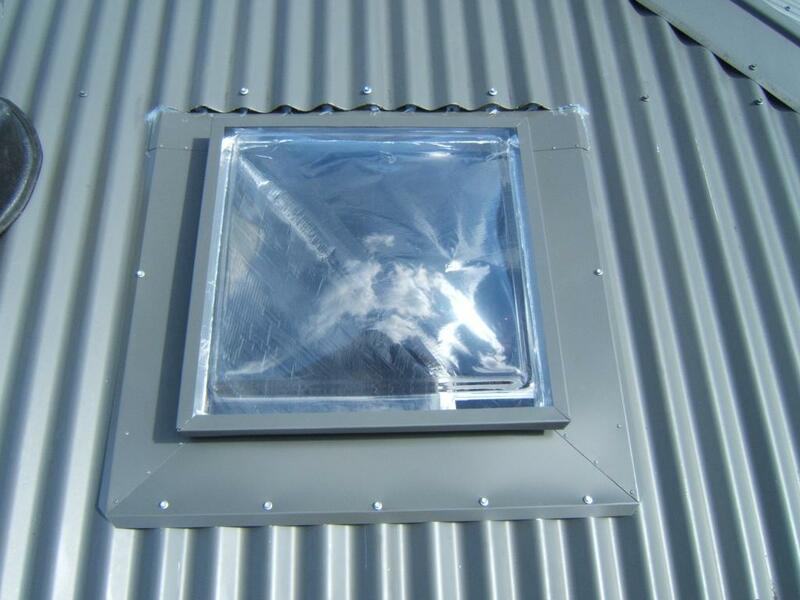 For a quote on a replacement dome please contact us.